BE confident! CREATE your own magic! HAVE FUN! We’re delighted that you have decided to visit. One of the great things about magic as a hobby is that while you are having fun learning and performing magic tricks; you are also engaged in multi-task thinking, improving eye-hand coordination, and developing communication skills. 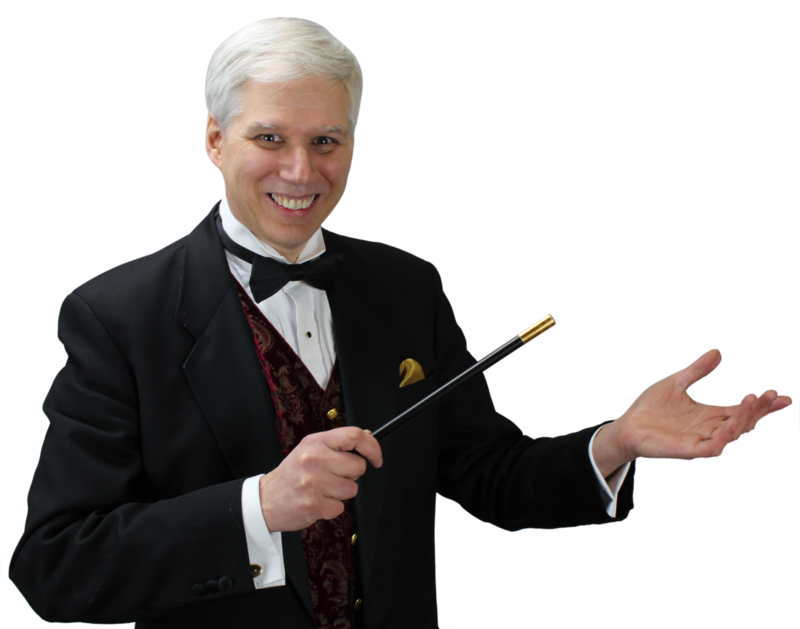 This site is hosted by David Black, magician, actor, and teacher. David has been performing as a professional magician for over 30 years. You can learn more about David by going to the FAQs link.